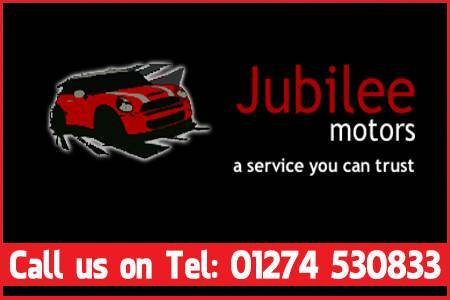 Jubilee Motors Shipley, is located on Saltaire Road, just between Bradford and Bingley and are ideally situated for all your motoring needs in West Yorkshire. 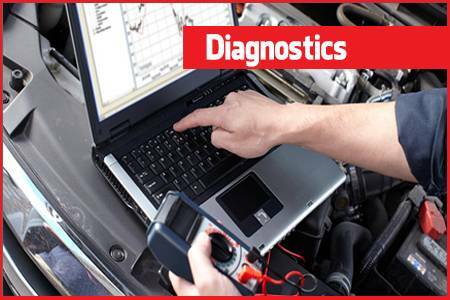 We offer an extensive range of services, all carried out by our experienced team of qualified motor technicians. 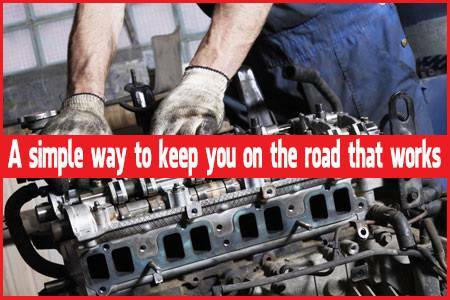 If you are looking for a garage in West Yorkshire that you can trust, look no further! 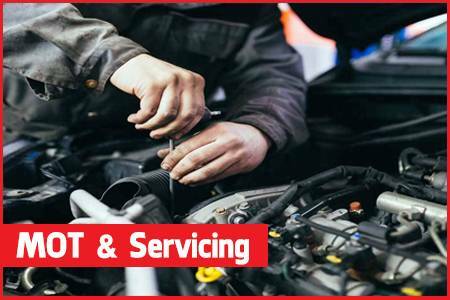 We offer one of the top services in vehicle maintenance and servicing in West Yorkshire. We are proud to offer exceptional levels of customer service, at sensible and honest prices. Our Services are highly affordable and our level of service can’t be matched throughout our area. 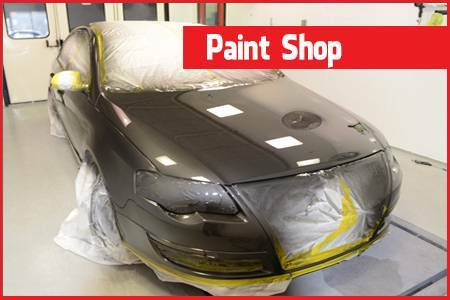 This is something we take a great deal of pride in, so you can have the highest confidence in our ability to competently and efficiently cover your each and every motoring need. 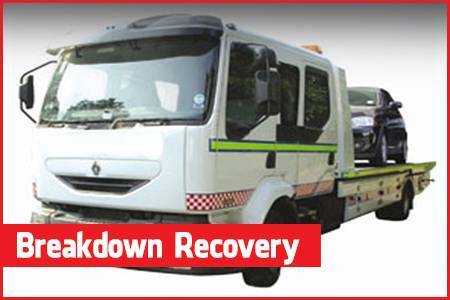 As well as general maintenance and servicing, we also offer breakdown recovery in West Yorkshire. 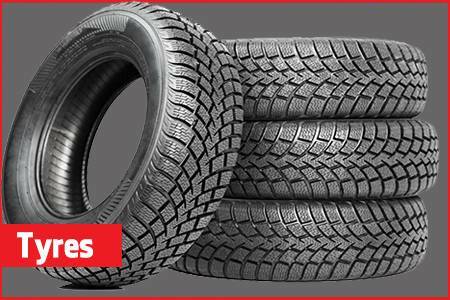 As well as MOT services and Engine diagnostics, we have one of the best fitting and health check services for tyres in Shipley. 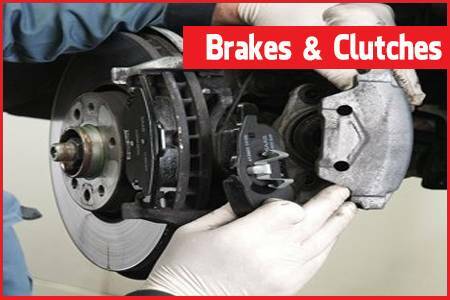 We can service and maintain your vehicle without affecting your manufacturers warranty. We also accept all major credit and debit cards.